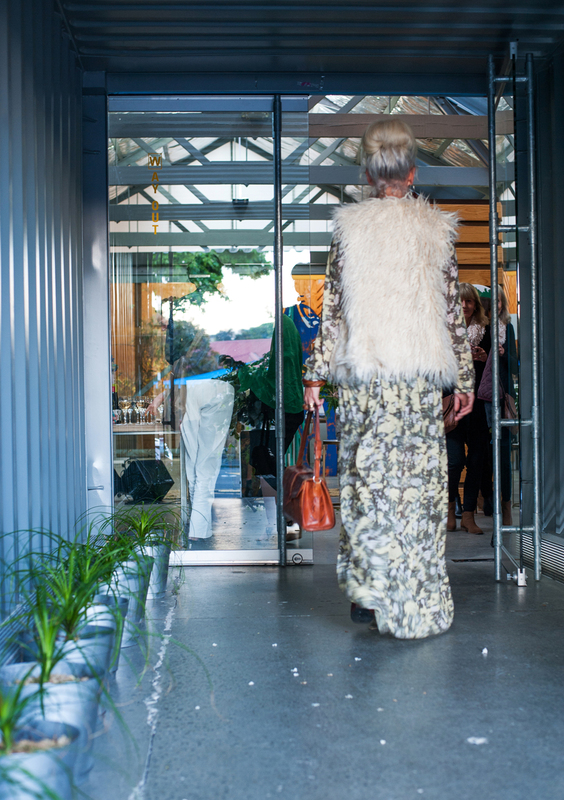 Last week we held an evening at our workspace with our friend Laura Jeffares. Our aim was to let our guests know a bit more about our businesses, and for them to leave with a few interior styling and floristry tricks that they could try themselves at home. Dael and I work in a very cool old warehouse in Ahuriri, Napier which we share with a number of other small businesses. 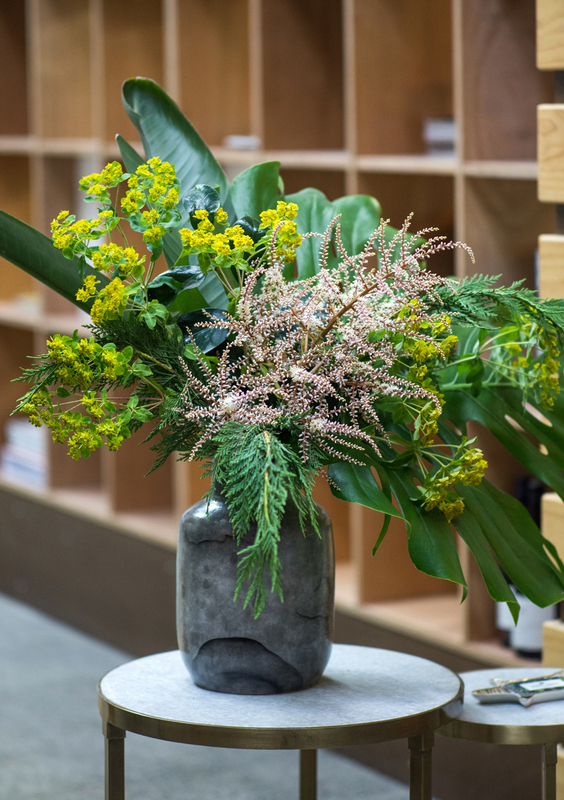 The building has an industrial vibe, and this combined with Laura's amazing floral arrangements made for a great venue. The entrance to our work is through an old shipping container which we lined with greenery. 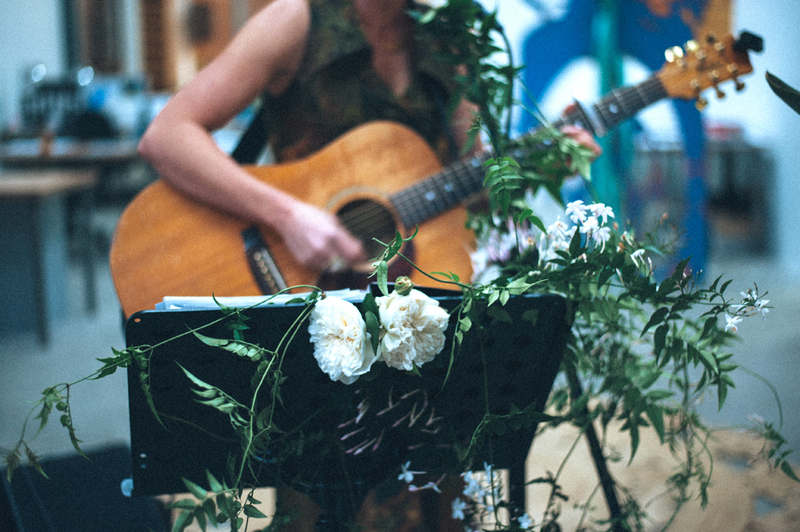 Inside guests were welcomed by the dulcet tones of super talented local musician, Sarah Wiig. 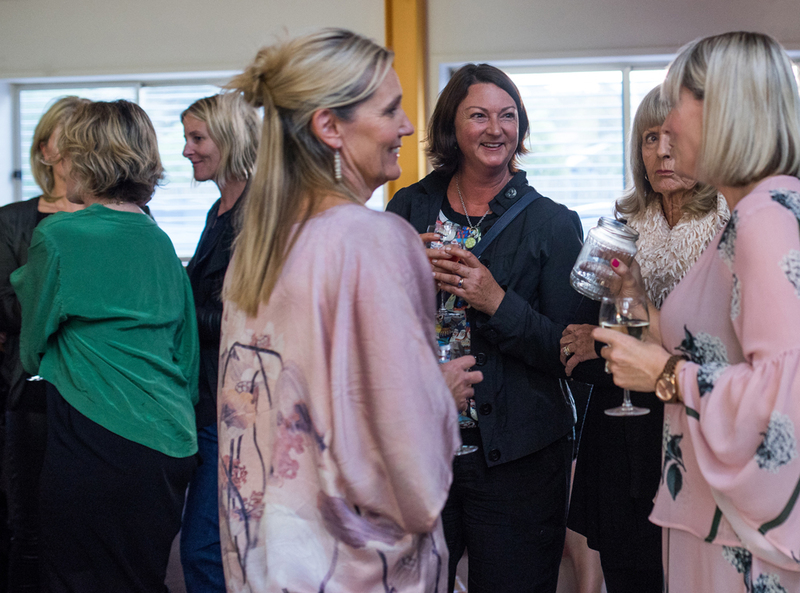 Upon arrival guests were treated to a glass of delicious Rod McDonald wine, and there was a spectacular 1m long grazing platter that was created by The Mad Platter - a relatively new local business that is growing in leaps and bounds. One of the best parts of our job is being surrounded by so many clever and interesting people. 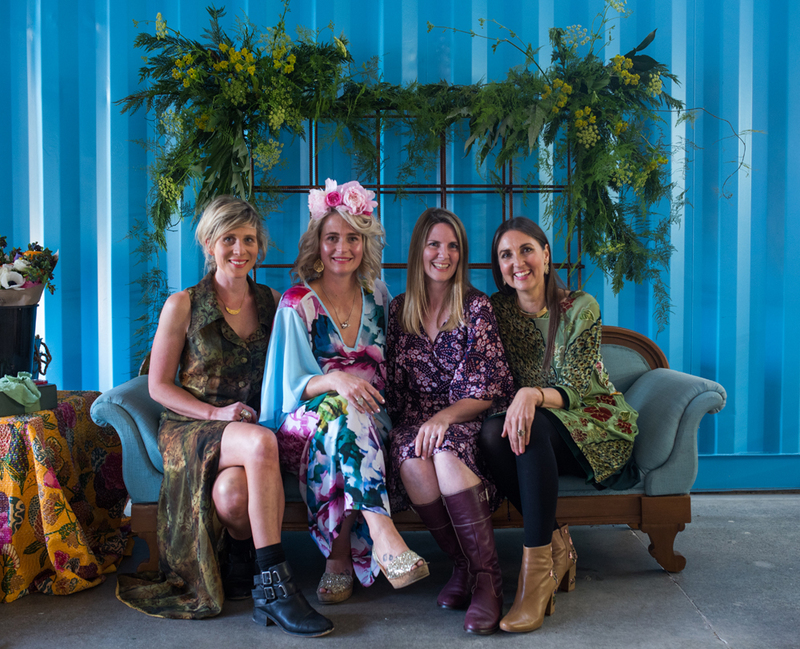 We had an incredible group of women at our event, both helpers and participants, as well as our guests. Dael and I have worked with Laura Jeffares a lot over the years. 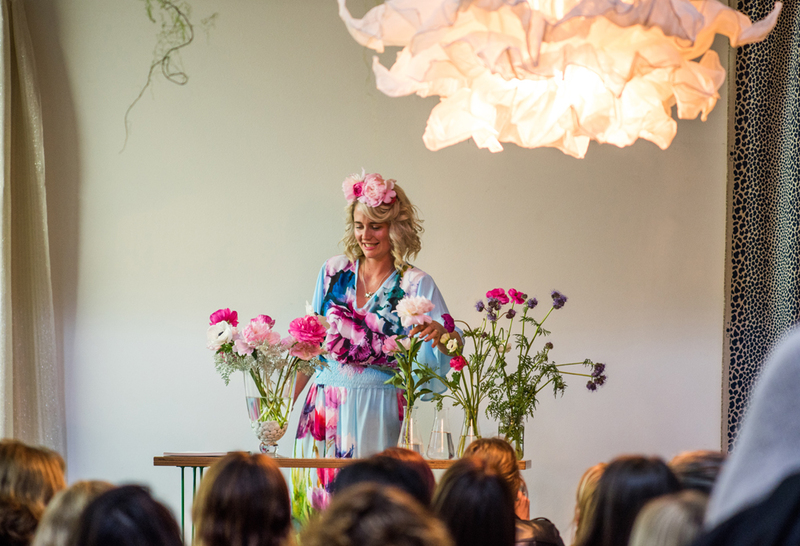 She is highly talented when it comes to floristry, styling, and hair, specialising in weddings and events. If you're interested, book her now, as she gets super busy over the Summer months. Dael and I wanted to explain a bit about how we work and show some "before" and "after" images of our work. We shared some of our top interior design tips, and finished with a quick demonstration and explanation of how to style a console table. 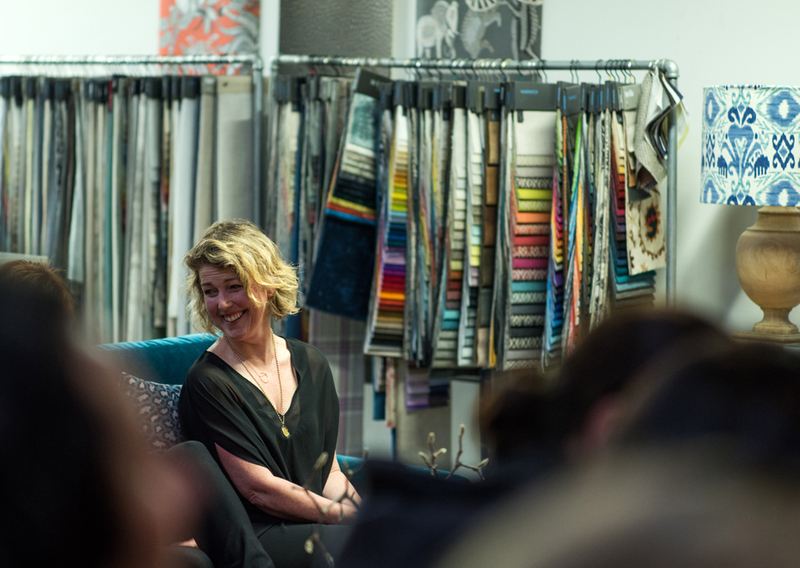 Thank you to everyone who attended our Renovation & Conversation evening, we had a fantastic time with you all. 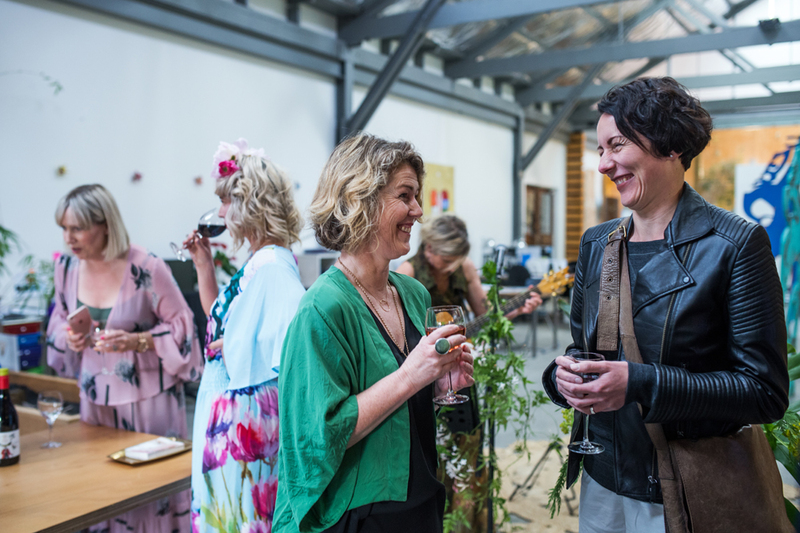 We will be holding more of these events in the future (including one next month in Gisborne), so keep an eye on the blog and our social media for up to date information. Please let us know if you have anything in particular you'd like to hear us speak about, or if you're outside of Hawke's Bay and would like us to visit your town. You can get in touch with us here. A special thanks to all of our amazing friends who helped make this evening a success - Laura Jeffares, Florence Charvin, The Mad Platter, Rod McDonald Wines, Sarah Wiig, Sarah Zonneveld, Sarah Till, Kathryn McGarvey, Sally Barnett, and our awesome landlords, Band.